I don’t recall how I actually got a hold of one of my favorite writers Lisa Fain of Homesick Texan, but we ended up speaking a little bit to each other. Both of us being ecstatic about my new cookbook as well as her new cookbook. We went back and forth about where she used to live in Texas, and I told her about my story. One coincidental thing that I found out was that she actually used to live in the same area that I live in right now, and went to the same exact high school that my mom went to. 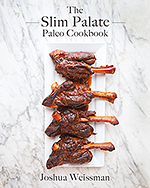 Excited about all of the things I was learning about there I offered to send her a copy of my cookbook The Slim Palate Paleo Cookbook and she happily accepted, and promptly offered me a copy of hers. I of course didn’t decline because I tend to hoard cookbooks. Well I’m working on it, I want to try and overflow the pantry with cookbooks. That’s my goal. Call me crazy, but that’s just how I roll. Flipping through the book with my mom next to me was somewhat of a challenge seeing as she kept halting my page flipping because she noticed a recipe that looked familiar to her. Interestingly, it turns out that there are many recipes in there that were wonderful twists on classics that my grandmother would cook for my mother all the time. I think in a way this was very nostalgic for my mom so she will probably get a lot of use out of this cookbook in comparison to some of the other books I have. Seeing as I’m a major pork fanatic and love all things swine the first thing that plunged deep into the “to do” part of my psyche was the pork chops. I honestly do not know how someone could not like pork chops. If it’s from a good source and cut properly like the ones from Yonder Way Farm, they really can be as good as any steak in my opinion. Just make sure to look for a source of “pastured pork” and look for bone in pork chops with at least a 1/2 inch fat cap around them. You really can’t skip out on a nice firm fat cap on a pork chop because it helps keep the pork chop moist. Plus if you score it they turn into crispy little morsels that go oh so wonderfully with each tender and juicy slice. Don’t fear the fat embrace it. Intensely flavored, smokey, pan roasted pork chops adapted from The Homesick Texan's Family Table. Mix all of the ingredients for the rub in a small bowl. 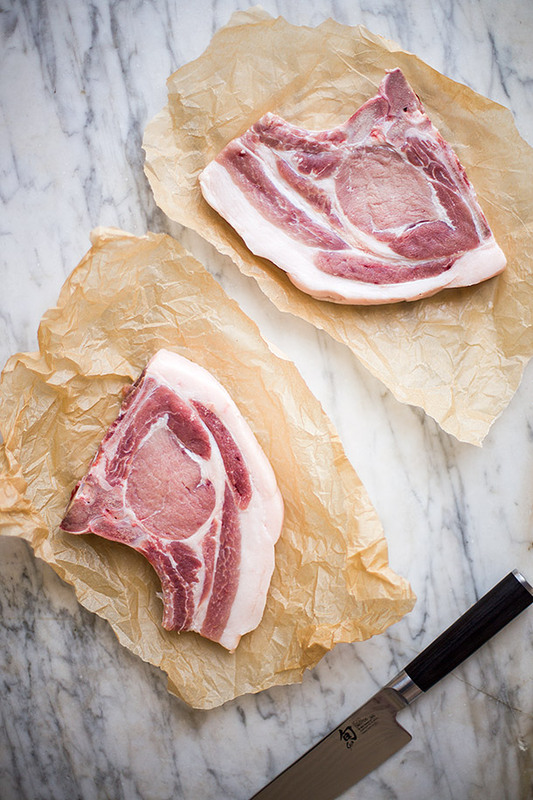 Rinse and pat dry pork chops and score the fat cap of the pork chops at 1 inch intervals. Then thoroughly rub both sides of the pork chops with the spice mixture until well coated, and reserve any remaining spice rub for another use (there will verily likely be some left over). Place rubbed pork chops in a large bag or container, and let sit in the fridge for at least 8 hours but preferably overnight. Once the pork chops have sat in the fridge pull them out 30 minutes prior to cooking to allow to come to room temperature. Preheat the oven to 350 degrees fahrenheit. 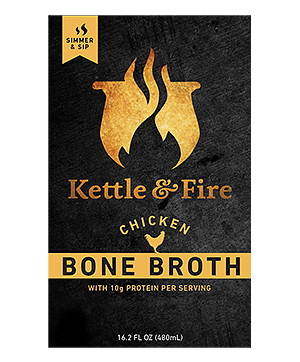 In a large oven safe pan or skillet heat cooking fat of choice over medium high heat until very hot and then add pork chops while avoiding overcrowding the pan and sear 2-3 minutes each side. 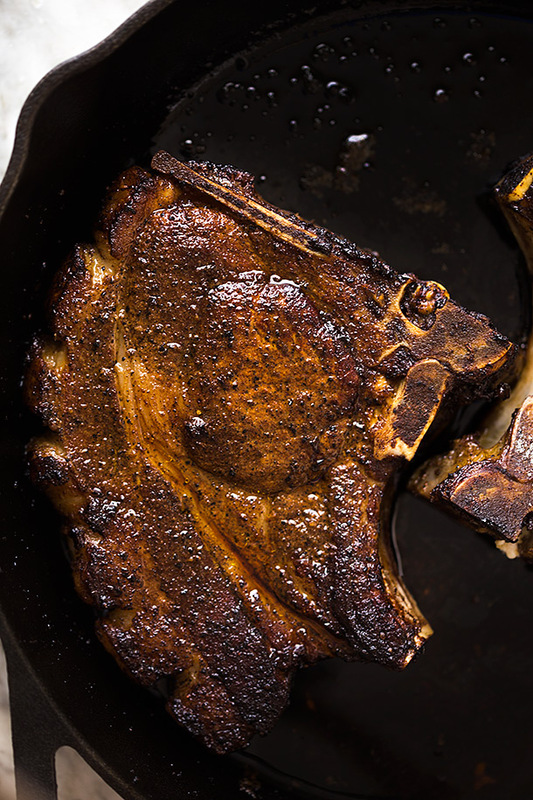 Place pan or skillet in the oven for 10 minutes or until pork reaches 145 degrees. 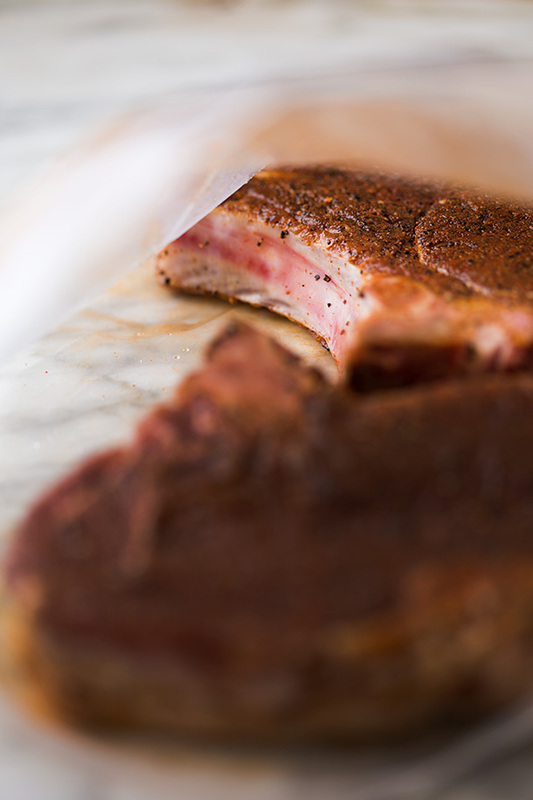 Remove from the oven and place pork chops on a cutting board and allow to rest for at least 10 minutes. These are the most amazing pork chops I have ever seen. Seriously. Such an easy recipe too, can’t wait to try them! Thanks Matt! I take my meat cookery very seriously. These photos are absolutely breathtaking! 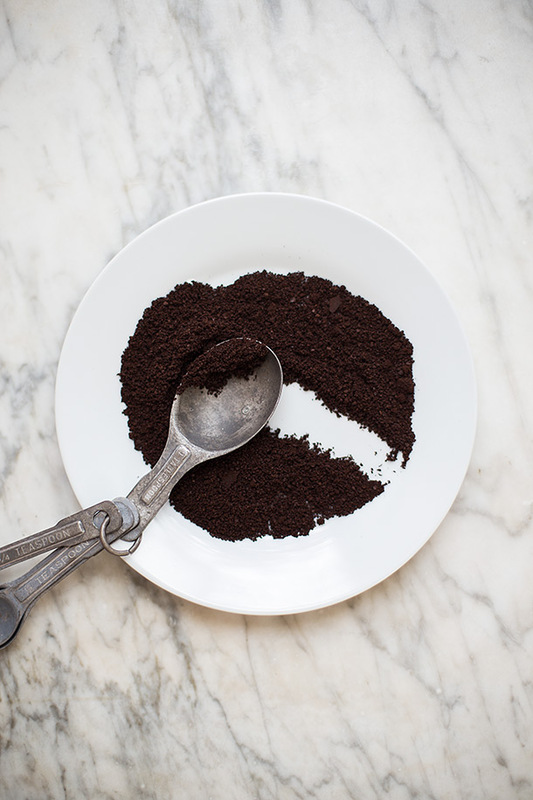 I’m with you – I’m a complete cookbook hoarder too. I’ve never tried coffee with pork, so I’m excited to try this out! Thanks! Yes, coffee and meat tend to go well together all the time, I love using them in unison. This looks amazing I am making these! Yum I almost never eat pork chops yet I’m drooling over here! Delicious and beautiful as usual Josh!! I made the pork chops last night. They were incredible! My husband loved them! Thanks for the recipe. 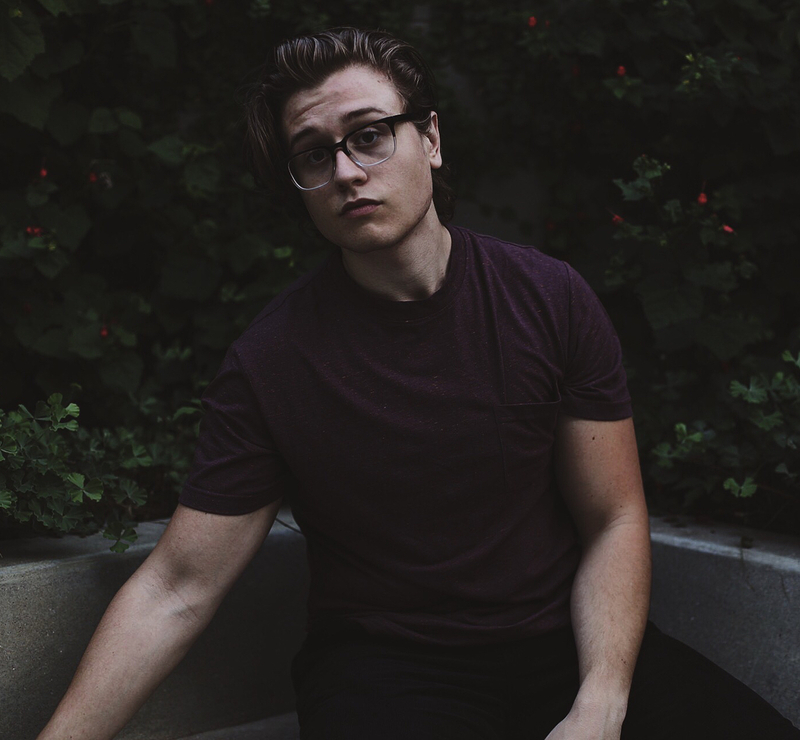 I just swooned. I really do love me a good (pasture-raised) pork chop! Would i be able to use Kerrygold grassfed butter with these? 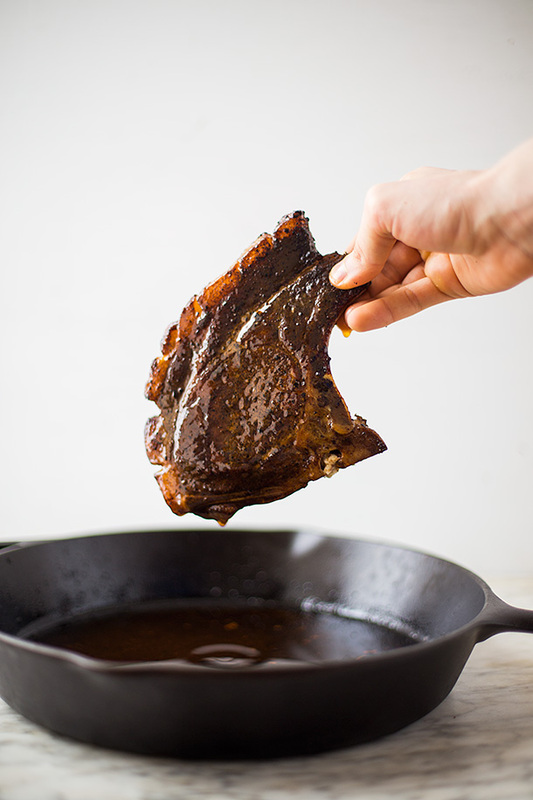 No, you cannot use butter with these because you’re searing the meat in it. If you use butter the butter will burn at this high of a temperature. I recommend using any high temperature cooking fat such as ghee, lard, tallow, or possibly avocado oil if you have any. Although I bet these would be super tasty if you finished them off with a pat of butter to melt over them while they’re resting!